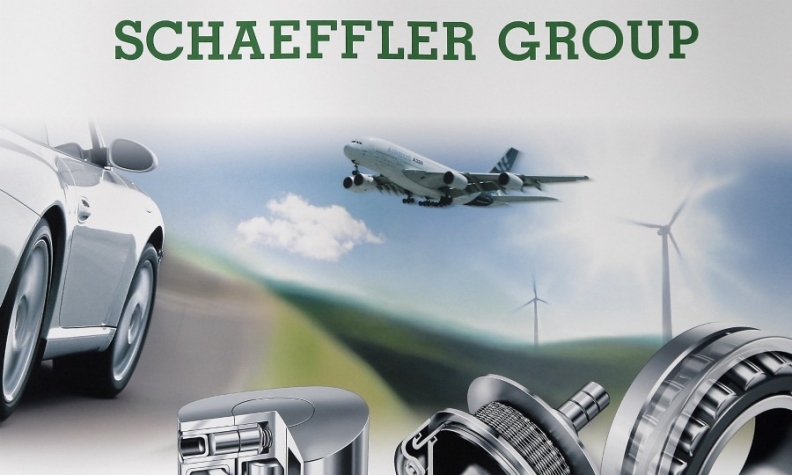 BERLIN -- German supplier Schaeffler said it will accelerate a group-wide efficiency program after underlying operating profit fell 6.8 percent last year. Schaeffler reported its full-year earnings before interest and tax (EBIT) before special items fell to 1.58 billion euros ($1.96 billion) from 1.70 billion a year earlier. Its Agenda 4 plus One strategy is designed to sharpen its customer focus and operational performance to boost competitiveness at Schaeffler, which makes ball bearings for products including cars. "For 2018 we have decided to speed up the implementation of the program," CEO Klaus Rosenfeld said on Thursday. Schaeffler said implementation of the transformation plan would impact earnings this year as well. The company sees group revenue rising by 5 to 6 percent this year, adjusted for currency fluctuations, after growing by 5.9 percent in 2017. The EBIT margin before special items will come to between 10.5 and 11.5 percent, compared with 11.3 percent last year, Schaeffler said.